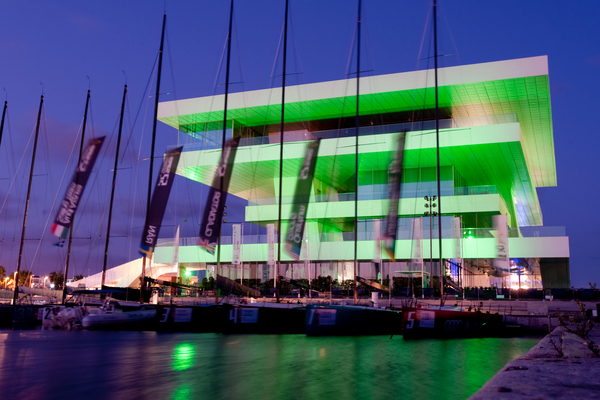 After seven years since joining the TP52 class as the Matador, the Audi Azzurra Sailing Team are poised to reach the perfect conclusion as Alberto Roemmers’ crew set themselves up to lift the inaugural 52 Super Series trophy tomorrow in Valencia. 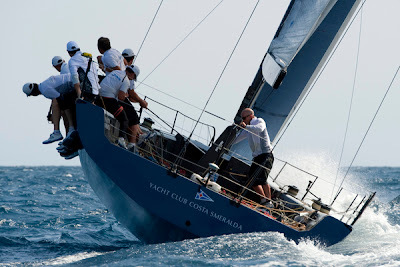 The team which sails under the pennant of the Yacht Club Costa Smeralda won both races in gentler breezes and big swells on the America’s Cup racing waters off Valencia’s Malvrossa Beach today. With their nearest title rivals, Quantum Racing, the world champions and winners of the 2011 Audi MedCup Circuit, scoring a pair of third places, Audi Azzurra only an outside mathematical possibility that they can be beaten, needing only to start and finish tomorrow’s final race of the 2012 season. 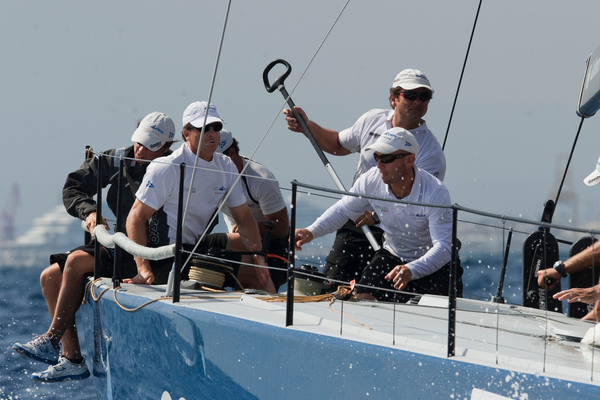 The champions elect crew, skippered by Guillermo Parada which is a mix of Argentinian, Italian, Australian, Spanish and English sailors, have been close to a season long title before. 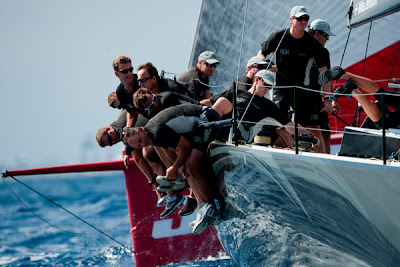 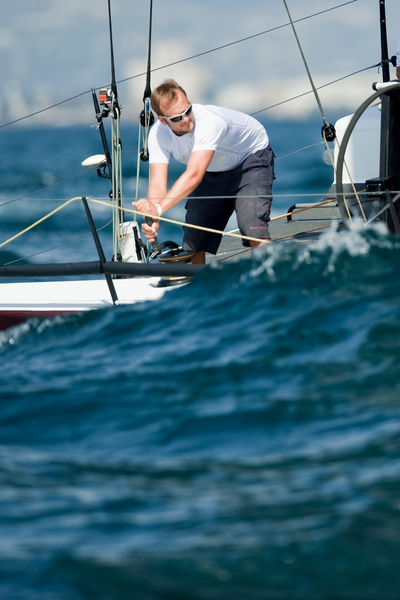 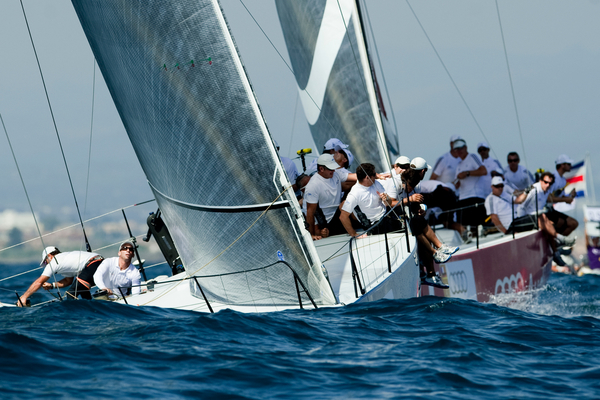 In 2011 they were in contention before their mainsail fell down while leading the coastal race in Cartagena at the penultimate regatta of the season. But this year they have sailed immaculately and won five races from seven starts, usually getting the better of the pre-start match race duels with Quantum Racing. Ed Reynolds, long time project manager and director of Quantum Racing, was quick to congratulate the team, recognising that they had sailed exceptionally. 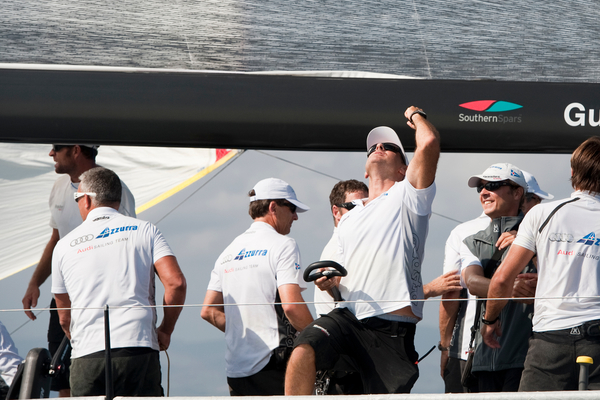 “Over the years what made winning this whole thing so sweet is to beat a team of their calibre and I think that had to have been a bitter pill for them over the years to watch us. It has never been easy, never been anything we’ve run away with, we have been fortunate we have sailed well and these guys deserve everything, they did a great job. 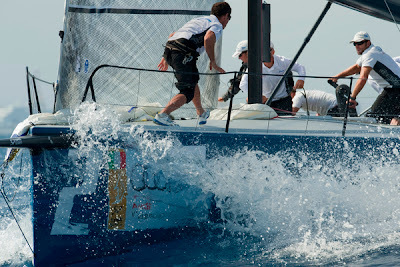 But we will be back,” Reynolds said. 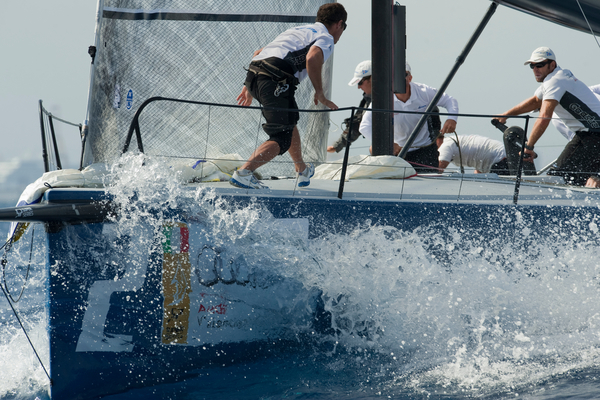 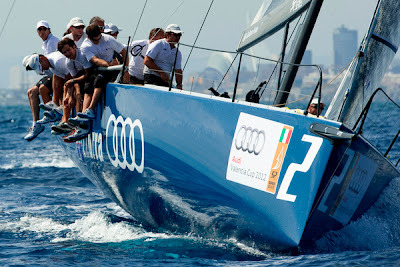 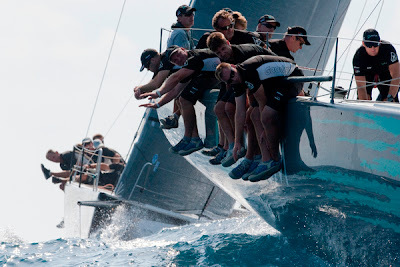 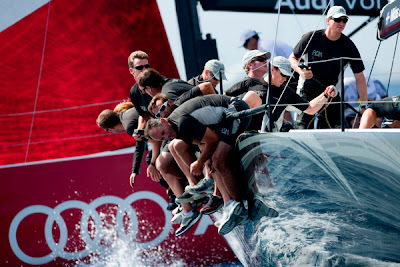 Audi Azzurra won the first starting duel after another spirited battle which saw both protagonists using the media and VIP spectator boats to separate from each other. 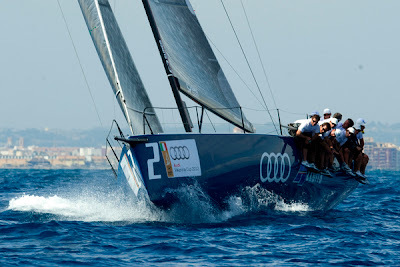 The blue hulled boat was impaired slightly by Jochen Schuemann’s Audi Sailing Team powered by ALL4ONE in the first minutes as they drag raced upwind. 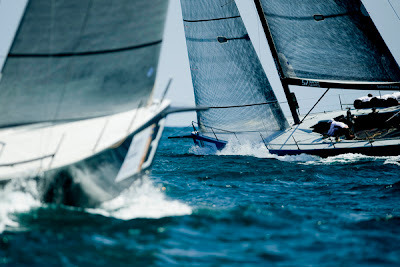 They tacked to clear their wind and in so doing then took the chance to tack in the face of Quantum Racing. 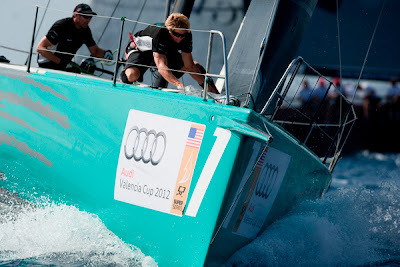 The afterguard of the American boat displayed a protest flag that the jury immediately dismissed and from there was no chance of Ed Baird’s crew making any impact on Azzurra. 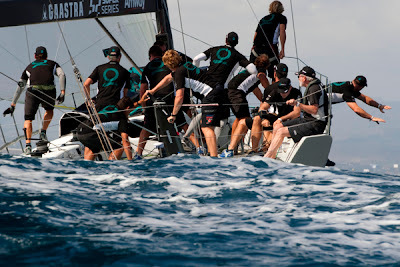 In the second start of the day Quantum Racing made the start they wanted in their best of the regatta so far. They were third at the first windward mark, trailing leaders Azzurra and Gladiator in the modest 6-8 knot breeze with a big swell. 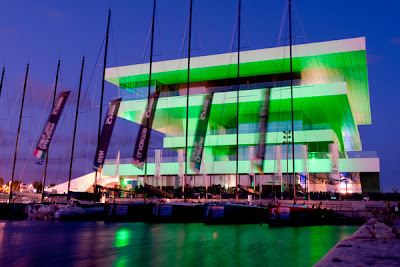 Audi Azzurra Sailing Team also lead the Audi Valencia Cup regatta by four points, ahead of Audi ALL4ONE, with the 52 Super Series champions elect also on course to also win their first regatta of the season.